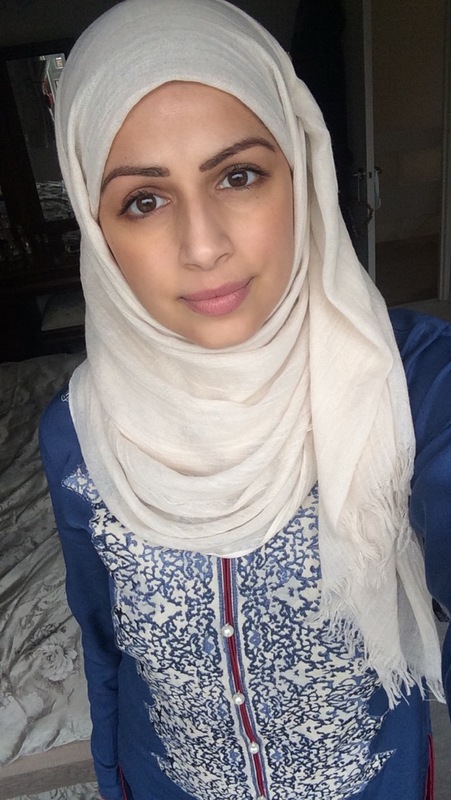 I thought I would write a post on the bits and bobs I collected while preparing myself to wear the hijab. This could help someone wanting to wear the hijab or even planning a trip to Saudi for umrah/hajj. I started buying a few things in preparation for Umrah and these essential things were invaluable to me. These few bits I brought from the local market which has a few islamic stalls and they were inexpensive too. I felt like I had a good starter pack with just these bits and bobs but when I came back from my trip I started to buy more and more. I guess I started because I knew I wanted to wear it. 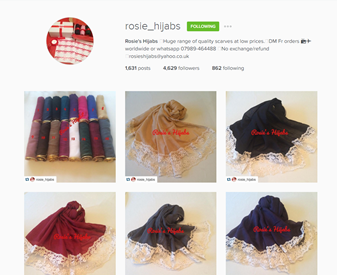 Rosie Hijabs, I randomly stumbled across this on a sleepless night, I was on the search for pretty easy Hijabs for everyday, but I wanted them in lots of colours so I could have a nice collection for me to start matching my outfits to them. They are 100% viscose but that doesn’t bother me, they just sat where they are told to and they are soft. Most of them have a pearl edging which I think is really pretty. The lady herself was really great really efficient and helpful. 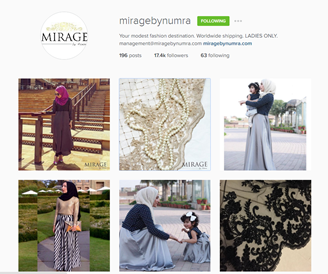 Mirage by Numra have really beautiful scarves with tassels and velvet borders! They are so beautiful I have a few colours in these now and I am so glad, because they will be perfect for an evening out or an event of some sort. 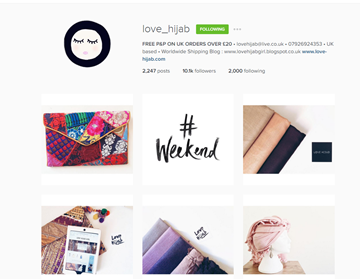 I very recently stumbled across a page called love hijab and i really liked the look of their collection. I ordered 2-3 hijabs just to see what they were like. These hijabs were 15% Wool and 85% Cotton they are super soft and fall really beautifully. 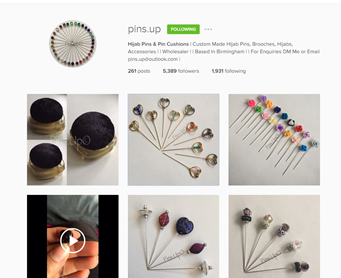 From buying Hijabs it then went onto buying pins and a pin cushion. 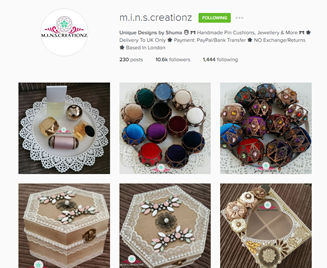 The pin cushion is from mins_creations on Instagram. They are simply so pretty and so handy. I leave mine on my dressing table to I can quickly grab a few when I need to. The pins were hand made and from pins_up on instagram. Her pins are so pretty and I literally chose the colours and stones I wanted and she made them for me. They are strong and long too! This lady has also been great! i have just asked for certain colours and she would make them there and then and send pictures across. I also wanted something to give more volume for my underscarf, I was googling around and found these big scrunchies from eBay. They came in two sizes, small and large, they both have been so easy to use and give a nice volume, whilst being comfortable as they are so light weight! I hope this might be if some help to whoever is thinking of wearing a hijab, or even planning a trip to Saudi.